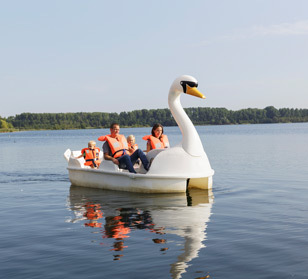 At Aquafun, children and adults alike can enjoy uncountable hours of warm fun, no matter what the weather brings! 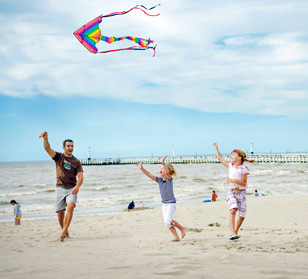 Offer yourself summer all year long in Belgium! Regardless of the season, it will always be 28°c at our tropical swimming paradise. Each of our 3 holiday villages has its own Aquafun park. You get unlimited access to Aquafun when you will stay at Sunparks. 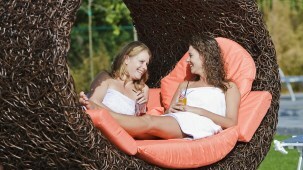 At Sunparks De Haan aan zee, Oostduinkerke aan zee and Kempense Meren, you can also relax in our well-being centers. 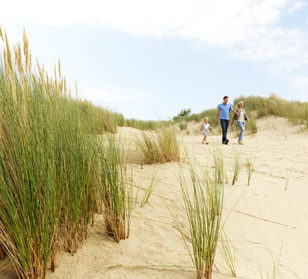 Relax in our holiday village well-being centers at De Haan aan zee, Oostduinkerke aan zee and Kempense Meren. You'll find swimming pools, saunas, a steam bath, a Turkish bath, a Jacuzzi and a wide variety of spa treatments and massages.